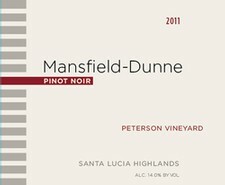 The Mansfield-Dunne 2014 Peterson Vineyard pinot noir is our fifth vineyard designate release from our estate vineyard and 2014 is the third vintage we have bottled magnums. 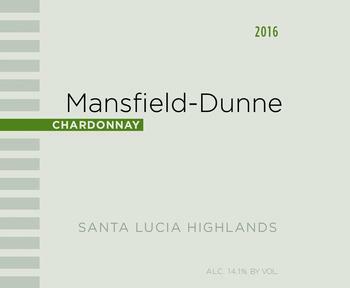 The 2016 SLH chardonnay is a blend of roughly 1/3 Peterson Vineyard fruit and 2/3 Cortada Alta Vineyard fruit. 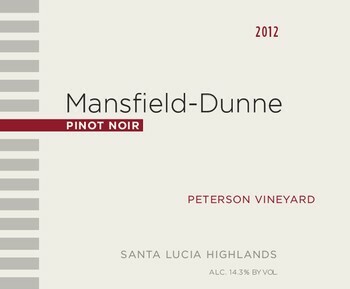 This is the first chardonnay from our new Cortada Alta Vineyard. The 2016 Peterson Vineyard chardonnay is our second ever chardonnay from this estate vineyard. 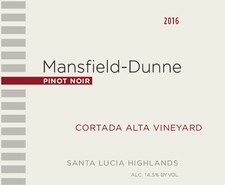 The 2016 Cortada Alta Vineyard pinot noir is the first pinot produced from our new higher elevation vineyard.